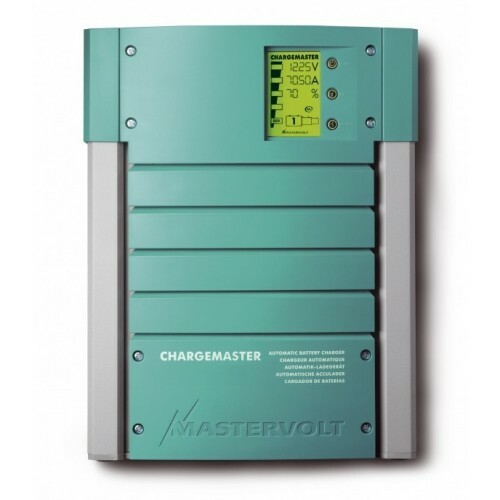 Mastervolt ChargeMaster 24/80 battery charger guarantees fast, complete charging of batteries no matter where you are. Charge multiple battery banks simultaneously. 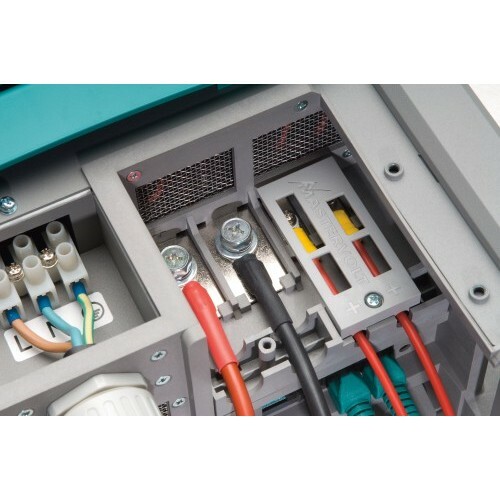 Nominal output voltage: 24 V, Total charge current: 80 Amp, Number of battery outlets: 3. 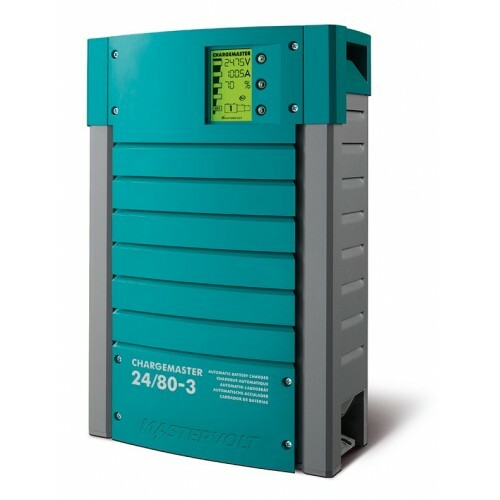 Battery capacity range: 160-800 Ah, Nominal input voltage: 120/230 V (90-265 V), 50/60 Hz. Dimensions: 17.0 x 10.9 x 5.9 inch, Weight: 17.6 lbs. MFG#: 44020800.